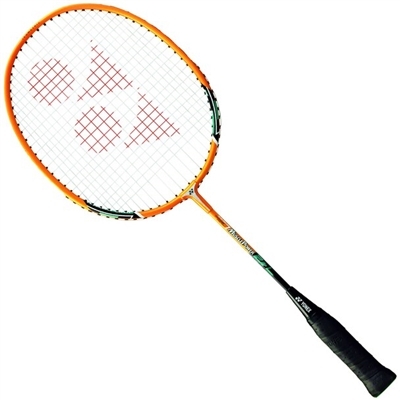 A shorter junior racquet for easy handling. This racquet is factory-strung. Comes with a head cover.